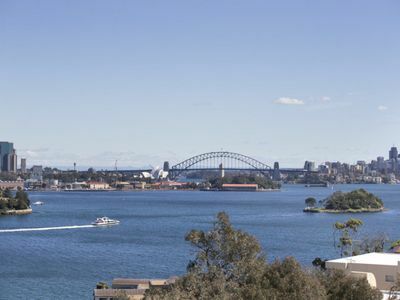 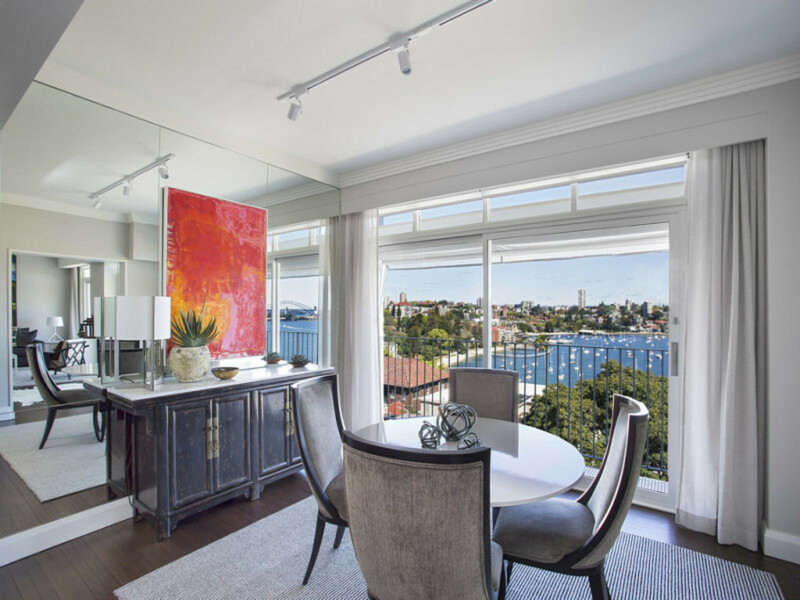 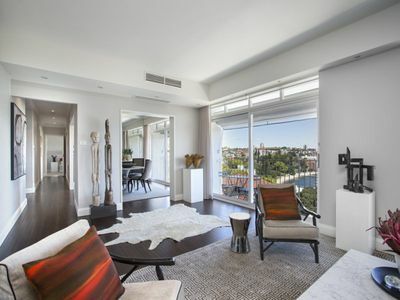 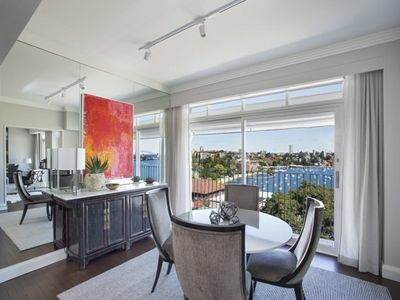 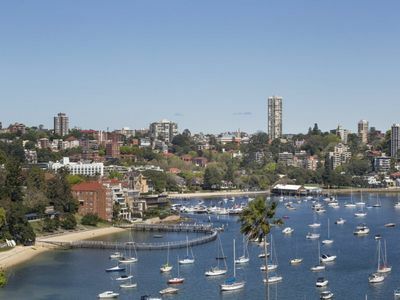 A spellbinding panorama over Double Bay to the city skyline and harbour icons sets the scene for a glamorous harbourside lifestyle in this custom-redesigned apartment. 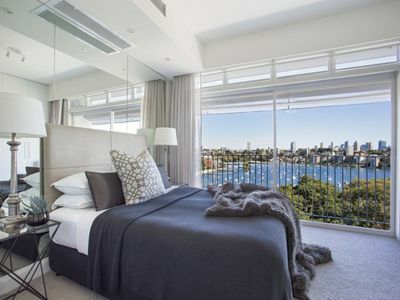 Dazzling views can be enjoyed from every room with floor to ceiling glass and a series of elegant balconies creating an intimate connection with the harbour spectacle. 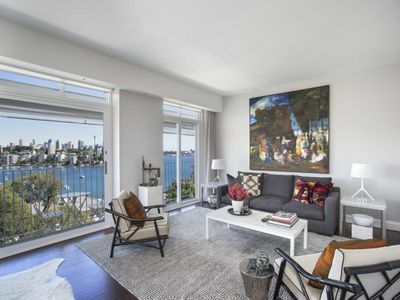 Positioned in the centre wing, this sophisticated harbourside sanctuary has an exceptional layout, beautiful interiors, spectacular views and a relaxed executive lifestyle.